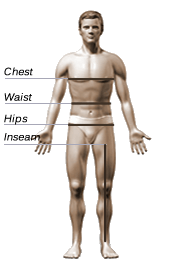 Best Abdominal Surgery Recovery - Compression Body Shape. This Stage 2 sleeveless, above the knee, full body compression garment designed ideal for use following Plastic Surgery, liposuction of the abdomen, thighs and is typically worn during Stage 2 of recovery (2-8 weeks of post-op). Provides comfort, support and compression and is designed with NO ZIPPER. Features a non-roll waist elastic band made with lace with a silicone bead to prevent rolling-up.